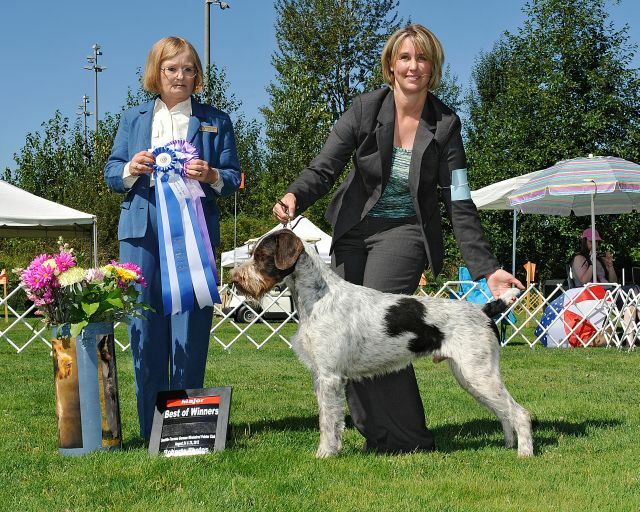 August 25th 2012 Willamette's "Mr. Bones" JH CGC RN wins Best of Winners for a 5 point major! Thank you Judge Ms. Dianne Kroll. February 22,2013 Willamette's "Mr. Bones" JH CGC RN wins another 5 point major! Thank you Judge Mr. Lawrence J. Sinclair.